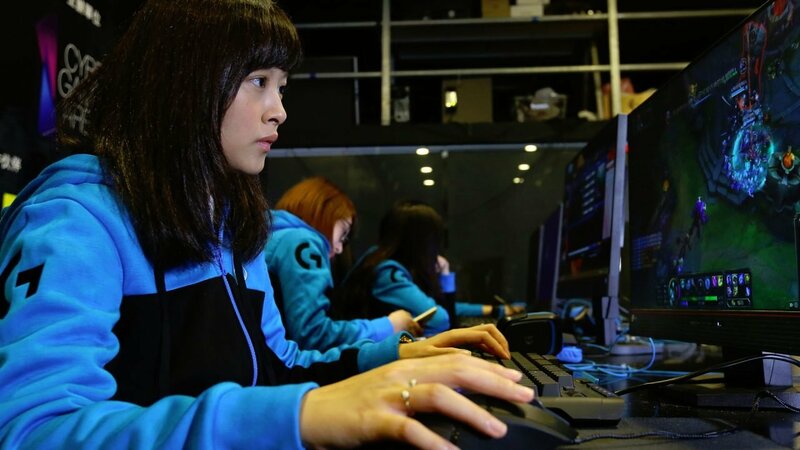 The world’s largest eSports company, ESL, has teamed up with Intel to found the AnyKey Organization, a group set to focus on supporting diversity in the competitive gaming industry. The organization’s main goal is to create inclusive spaces/atmospheres and to advocate for underrepresented members of the competitive gaming community. This includes but is not limited to, the LGBTQ community, women and people of a variety of ethnicities. I find it depressing that in this day and age that there is a need for an organization that focuses on this. By now this should just be happening naturally within the industry. We all love gaming, race, gender and sexual orientation shouldn’t matter one bit.